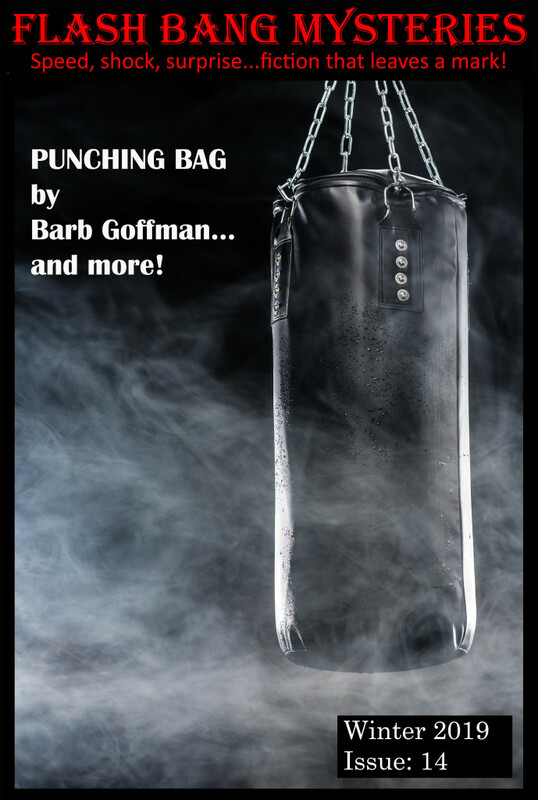 Barb Goffman with “Punching Bag” which is the cover story as well as Editors’ Choice story. Thanks for posting! 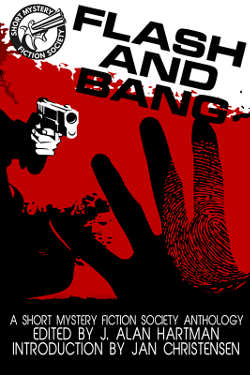 Flash Bang Mysteries is a first-rate publication and a great market for mystery writers.